With content taking the marketing world by storm over the past few years, it can be easy to feel overwhelmed with all of the content you need to produce in order to stay ahead of your competition, not to mention coming up with new ideas of content that haven’t already been written. While I highly recommend continuing to create new content, you don’t always have to reinvent the wheel. There are a variety things you can do with the content you already have, and by revisiting this material, your business can actually receive numerous benefits. With the amount of new content being generated every day, it seems to become old content almost instantly (think of how quickly content comes and goes on Twitter). With content becoming “dated” rather quickly, it’s important that you have ways to extend your content’s shelf life. Before I continue, I must say the recommendations below work best with certain types of content. You need to be selective about which content you want to keep alive. For example, if you have content that is no longer relevant to your audience, products, or services, there’s no point in updating it just to get found in search results. When you are updating old page addresses, remember to redirect old URLs to new ones with 301 redirects. If you don’t, you risk losing the link value of the old page. Even if the keywords were stellar when the original piece of content launched, that doesn’t mean they’re still relevant and useful today. You need to conduct a new round of keyword research and update the content with new keywords (or keep keywords as they were if they truly are still relevant). Times may have changed since the content was originally published. Ensure stats are still relevant and that the content still makes sense. If you have any content that is over a year old but still performs well, you may want to consider republishing it, almost as though it were new. This will help to bring new life to it and potentially expose it to a newer audience. Be sure to do this last bit after the other recommended updates above are complete, The majority of the content may still be good, but you still want it to be current. 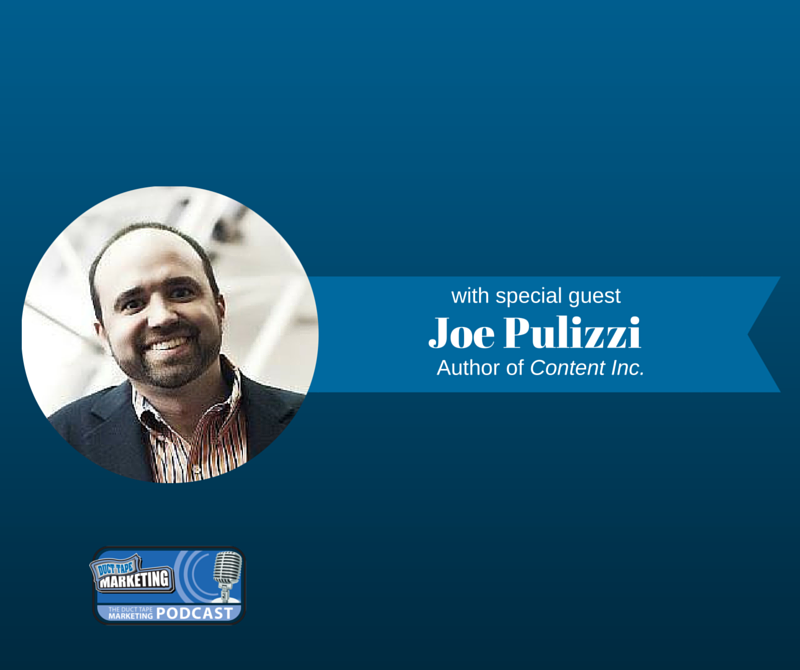 Re-promoting re-optimized content is just as important as the content itself. The updates are pointless if nobody sees them. In addition to the recommendation above, be sure to update images and add CTAs when relevant and necessary. These updates may seem rather small, but the potential benefits you may receive from these small tweaks make it all well worth it. A few years ago, HubSpot wrote a blog post titled, “The Blogging Tactic No One Is Talking About: Optimizing the Past” and it was a keeper. Essentially, the company tested updating and republishing old blog posts to see if they could get more leverage out of them. 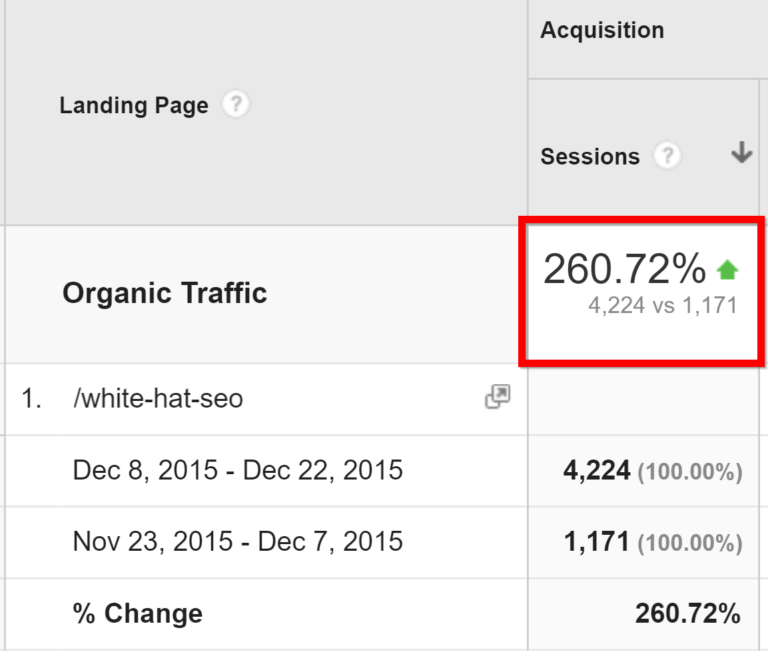 By simply re-optimizing old content, HubSpot was able to increase organic traffic by 106%. Yes, you read that right. These types of results aren’t unique to HubSpot. Many businesses are taking this approach and are reaping the rewards. Re-optimization works because Google rewards relevancy and freshness. New visits will come out of sharing content within your network, and those new promotions will lead to new inbound links, which will help to boost SEO. Optimizing old content may be an excellent way to bring new life to underperforming content, but there are a number of things you can be doing to reuse content that is already performing well by re-purposing it. By doing this, you’ll continue to gain value from existing content. Plus, this tactic will also save you a lot of time and money. 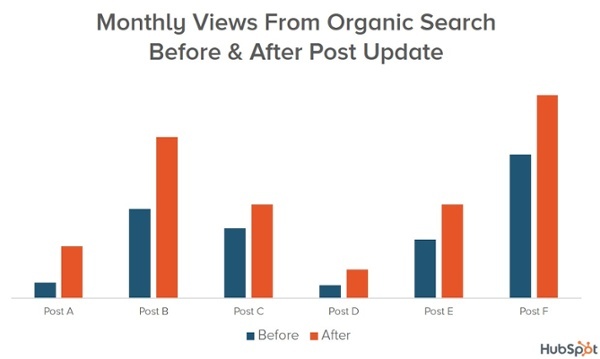 The more popular the original content is, the more likely the repurposed content will be popular as well. Essentially, high-quality content can create even more high-quality content. For me personally, I’ve found that one of the easiest ways to repurpose content is to start with video and create new content by working backward from there. It’s amazing what you can come up with. Get creative and think outside the box. You may come up with something unique that nobody has thought of yet! By following the recommendations above, you’ll be able to maximize your odds of getting discovered online, as well as optimizing your investment in these assets by giving them a solid chance at performing, rather than just hoping for the best during launch. The moral of the story is to not let content just sit there when you can still receive a ton of value from it. Have you started implementing any of the tactics above? What kinds of results are you seeing? Whether you’re a novice writer or a pro, at some point you’ll get writer’s block and will find it difficult to come up with potent, relevant content ideas for marketing. If you’re in a rut, or simply need new topics to align with your strategy, follow the tips below to help guide you to new ideas. Once you have your marketing strategy in place and a strong understanding of your target audience and the actions you want them to take with your business, it’s time to begin your keyword research. It’s during this phase that you can determine key foundational phrases to build your entire online presence around. The power behind keyword research for SEO is that it gives you the ability to understand the exact phrases people use to search for the products, services, information, answers and solutions that lead to them becoming your customers. When you’re aware of what those phrases are, you can address the topics through your content and blog posts. If you’re new to keyword research and are unsure how to go about it, check out one of my previous blog posts which will show you how I conduct keyword research for Duct Tape Marketing. Once you’ve done your keyword research and have come up with a dozen or so themes, it’s time to map out an editorial calendar of your content. This will help to ensure you’re in line with strategy, you’re staying on track for productivity, and that you have a guide for whenever you get stuck. BuzzSumo is a search engine that ranks content, on really any topic, by how often an article is shared. After I have my list of keyword phrases, I use BuzzSumo to see what types of content people are writing and sharing for my list of search terms. With this tool, you can get very specific about the content you’re considering writing about in upcoming blog posts. Not to sound like your elementary school teacher, but it should go without saying that you shouldn’t use this tool with the intention of copying posts. 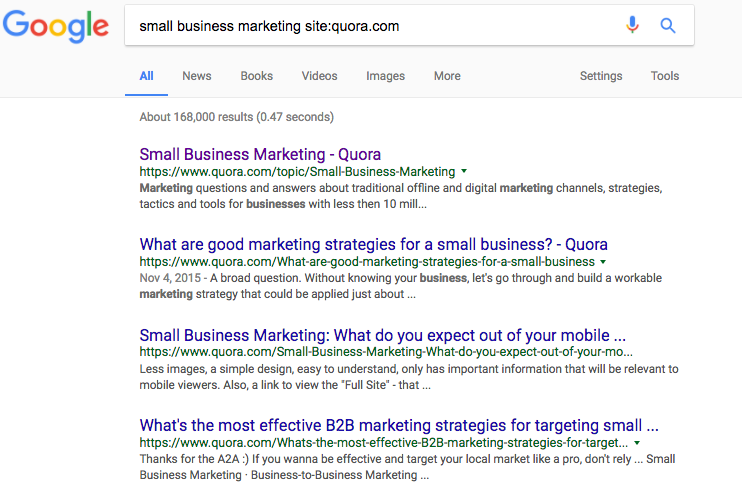 Instead, reviews these posts and see how you can better them, make the ideas your own, and simply intersect your content based on the top results. With BuzzSumo, you not only see how many shares a post has, but you also get to see which websites have linked to the content and who has shared it. This keyword tool helps you “find out what your audience is looking for” and helps you identify what people are typing into search engines. The main reason I use Keywordtool.io is that it turns up actual questions people ask about specific terms. I think this is one of the best ways to find intent in a search phrase. This also helps me to start brainstorming about the specific content I want to produce. When you start thinking about what to write about next, answering questions you know people are asking is a great way to get into a blogging routine and attract your audience. I like using this tactic because you can find the hottest content threads in any forum. Most industries have active bulletin boards and forums that people turn to when looking for information. People will often say exactly what they are looking for and what they are having a hard time finding. If you look at these forums enough, you’ll start to identify trends. When I go into these forums, I type in “key term + forum” or “key term + board,’ and will typically find results related to the business or industry I’m searching for. Side note: As most of you know, I’m a big fan of not only growing my own network but helping others grow there’s as well. These forums can be great for networking locations. If you’ve never used Quora, go and check it out. It’s “a platform to ask questions and connect with people who contribute unique insights and quality answers.” You can type in any topic and will find content ideas that you’re looking for. You’ve probably answered countless questions in your emails and don’t even realize it. Go through your email and search for questions your customers have asked, how they talk about their issues, what they like and don’t like, and so on. You’ll be amazed at how many topics you can come up with. These are the tools I turn to when I need ideas to write about. What other tips or tools would you add to this list?